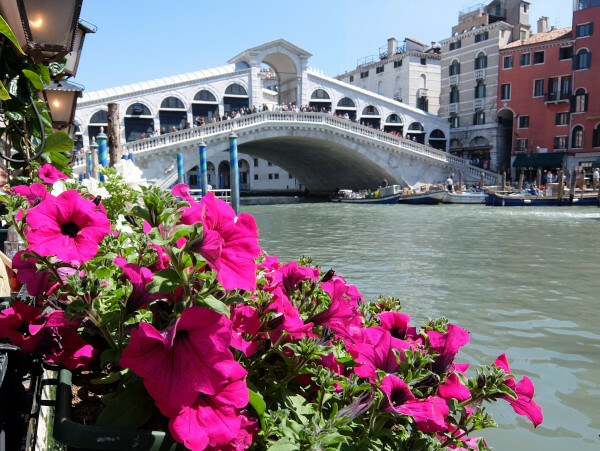 Are you looking for accurate Venice weather forecasts? Here you'll get, not only the Venice weather forecasts, but also what you have to expect in every season of the year. Tomorrow will be a sunny day in Venice? 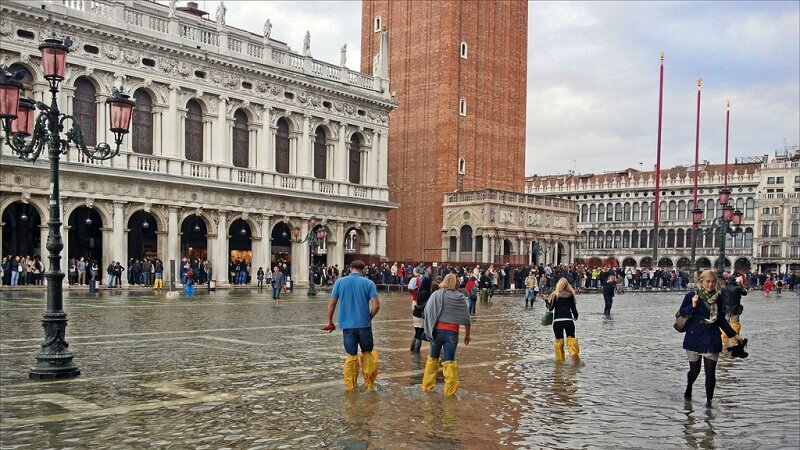 Or the famous Acqua Alta will hit the city? Here you can check Venice weather forecasts, and if you want to take a free Venice tour, click here and check the free walking tours organized by JM. Annual precipitation is around 750 millimeters. Precipitation is well distributed throughout the course of the year. The peaks are during spring and autumn, when the Atlantic brings the “scirocco”, a wind current coming from the south east that collects the humidity of the Adriatic. Besides just the scirocco, Venice is also sensitive to the bora, a cold wind current coming from the plains of Eastern Europe. The bora hits the Venetian mainland as well as the lagoon especially in spring and autumn. Not as hard as it does in other cities like Trieste and Slovenia, where it is channeled through the mountains in close proximity, but nonetheless with considerable impact if the conditions are right. The phenomenon of Aqua Alta normally occurs in poor weather conditions due to a combination of the scirocco (which blocks the water in the lagoon from going back out into the sea) and the tides (which raise the water level of the lagoon simultaneously). Winter, from December through February, is cold, wet, and grey. The coldest months are typically December and January. At night its common to arrive at under the freezing point. Fog is also another factor that can extend even on through March. The bora definitely adds to the cold during the winter months. During the most intense cold spells, the temperature can drop all the way to negative 5 degrees celsius. In these cases the lagoon freezes over, as it did in 1929, 1956,1963,1985, and in February 2012. 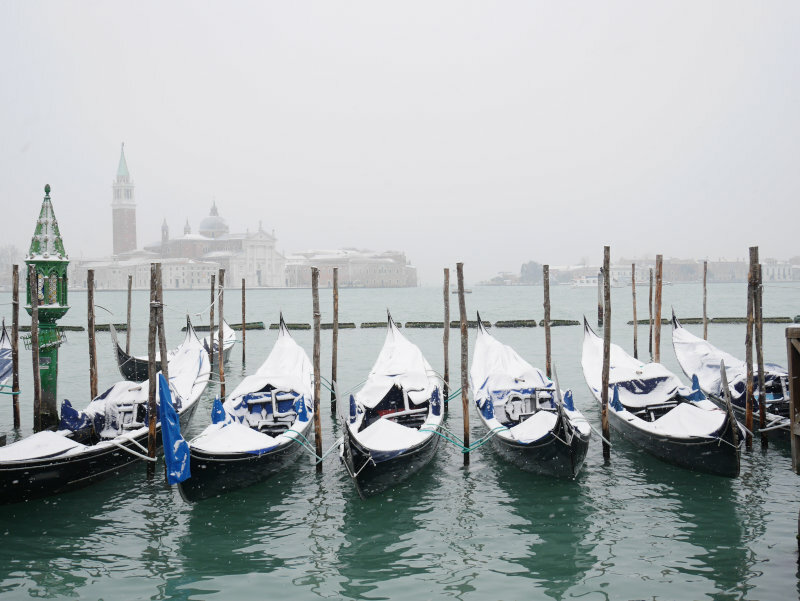 It's not uncommon for it to snow in Venice, but its usually not very much because the bora is a dry wind, it tends to create a light sleet, as opposed to the scirocco which augments the temperature and leads to rain. Spring, from March to May, can be rather rainy and unpredictable. There are often splendorous sunny days as well, but they can quickly turn rainy and cold at a moments notice (especially in March). From the second half of April, temperatures normally rise and and become more stable, although the bora can present itself at any time and lower the temperature, even in April. Summer, from June to August, is sunny, hot, and humid. There are some days where the heat is tempered by a breeze coming off the Adriatic, while other days the temperature can rise up all the way to 35 degrees celsius. When the bora blows, it can help in reducing temperatures, but can also create thunderstorms due to the mixing of the hot and cold air. Autumn, from September to November, is initially very pleasant, with sunny tempered days. But it moves towards November the days get gradually colder and rainier. 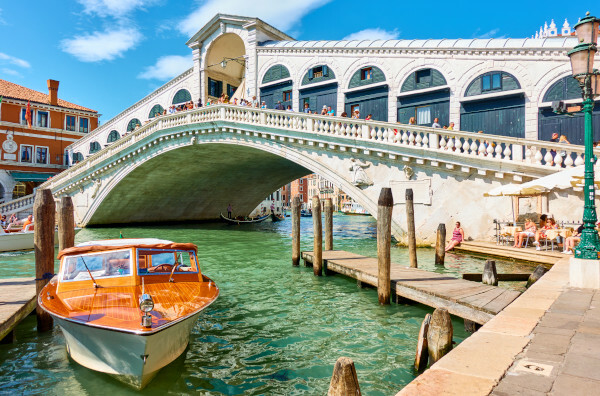 The sunshine in Venice is best between late spring and summer, from May to August, even perhaps until September. For the rest of the year, Venice is not known for its sunshine as much as for its cloudy days, and in the colder months you will see more more fog than sunshine. The sea is especially warm on the Adriatic coastline of the Veneto Region from July to August. The water temperature can get up to 25/26 degrees celsius during those months. 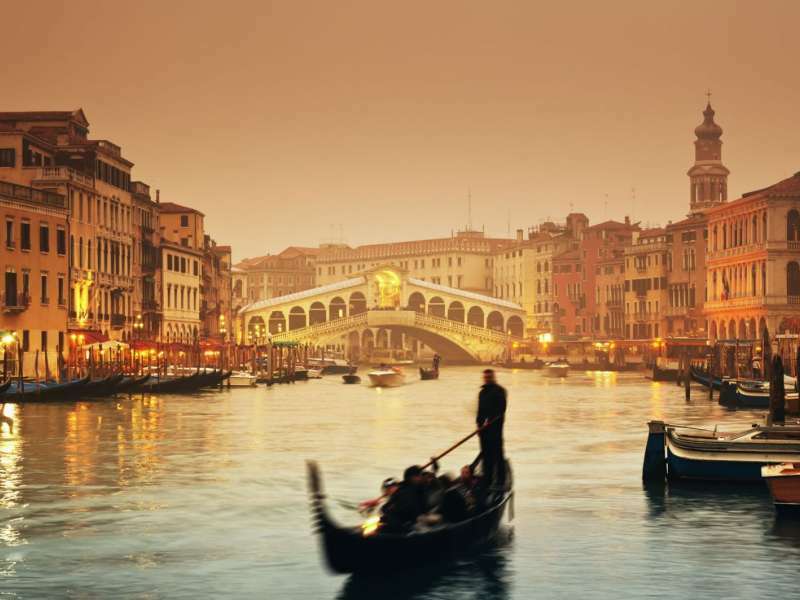 The best time to visit Venice is in between seasons. From the middle of April until the middle of June, as well of the month of September, although of course there is no guarantee that during these periods it won't rain. July and August are normally uncomfortably hot, not to mention that these are the peaks of the touristic season. Mosquitoes also crowd the lagoon in those months and when there is low tide, the water, boiled by the sun, doesn't always emit the most pleasurable odor.